﻿BOOST grants will be awarded to selected businesses and funded in amounts ranging from $100 to $1,000. The money can be used for things like purchasing equipment, marketing, advertising, interior or exterior renovations, etc. See Guidelines & Checklist for details on eligible uses of funding. We want to assist you with those small but essential expenses that can often make a big difference in getting a business started or growing your existing business. 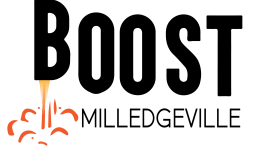 No repayment of the BOOST grant will be required or expected, although we do hope that you will become a BOOST member and pass on the kindness by mentoring and helping others along the way. Make sure you read and understand the grant guidelines before you apply. 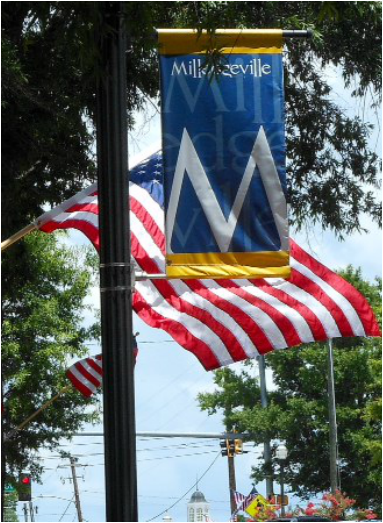 For questions or additional information, see our Frequently Asked Questions or contact Milledgeville Main Street at 478-414-4014 or by email mainstreetdesk@milledgevillega.us.